So. Last week we visited Benjamin Franklin House, and it was fun, as well as educational. Where is Benjamin Franklin House? 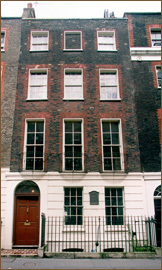 Benjamin Franklin lived at 36 Craven Street, London, for sixteen years on the eve of the American Revolution (between 1757 and 1775). Franklin first came to try and negotiate with the British, so the building was really the first US embassy. The house was built in 1730 and is the world’s only remaining Franklin home. It has been carefully architecturally preserved. So when we were told of the “air baths” Franklin would take – standing naked at tall windows of the very room we sat in – it was easy to imagine ourselves back in time and giggle as we wondered what the folk sitting in the house directly across the narrow street must have made of the sight! Our visit fit in perfectly with Cordie’s electricity project. 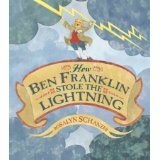 In preparation, she read aloud to us How Benjamin Franklin Stole the Lightening, a wonderful living book about Franklin’s life and inventions, including how he harnessed lightening in his famous kite experiment. 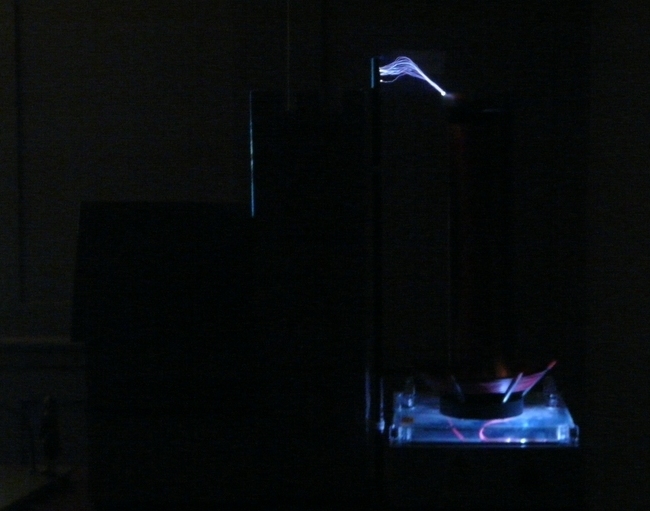 At the house, we saw a demonstration of the kite experiment, as electricity (generated using a Tesla coil) jumped down a (miniature) kite string into an attached key. 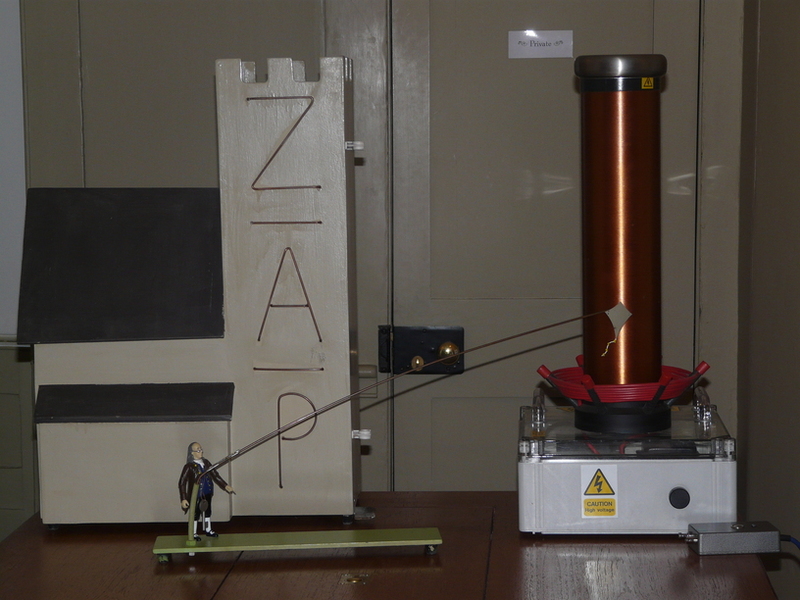 A model church next to the Tesla coil showed us how lightening is attracted to tall buildings, and how a metal lightening rod protects the building by grounding the lightening (while a plastic rod has no effect). A great opportunity to experience the sight, sound and smell of electricity up close! 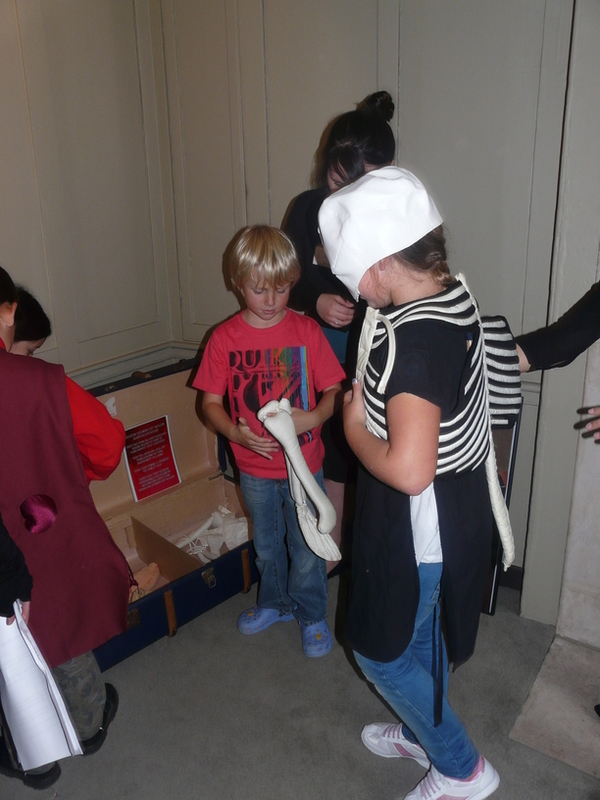 The museum’s educational team enthusiastically engaged the children in a number of activities throughout the house. 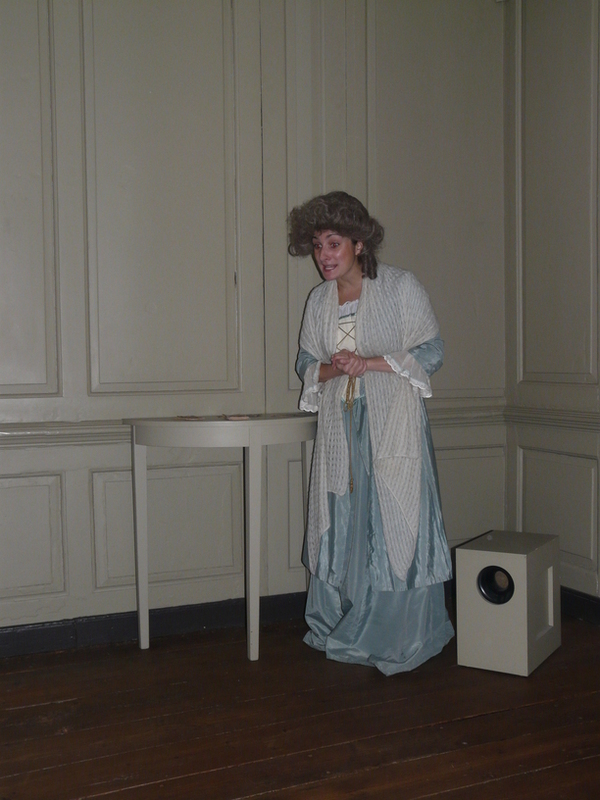 There was even an actress playing the part of Franklin’s landlady’s daughter, Polly Hewson, to take us on a guided historical tour! Polly’s husband ran an anatomy school from the house, so there were hands-on anatomy-related learning activities, including an exhibit of human bones recently found in the basement of the house. 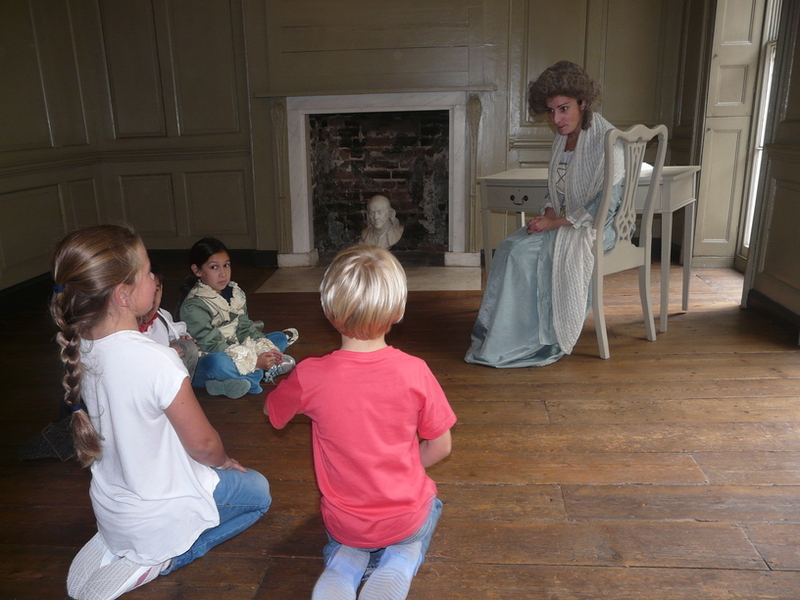 The Benjamin Franklin House Historical Experience is open to the public from Wednesdays to Sundays (£7 for adults, children go free). On Tuesdays the house offers pre-arranged educational visits (including to homeschool groups), taking in the Student Science Centre, at no charge. Check the website for up-to-date information.